Girls Inc. of New York City and the Elsevier Foundation partner to teach girls data analytics skills. When Esther, a native of the Bronx, started high school, she struggled with math. The difficulties she experienced fed into her frustration, causing her to lose confidence in a vicious cycle. Unfortunately, Ester’s experience is not unique. 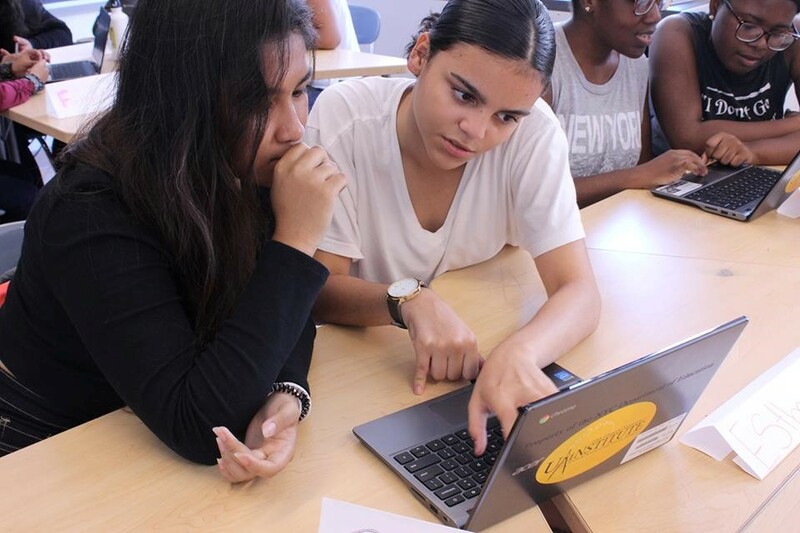 This, and other factors, have led to a dearth of women in the STEM workforce – a problem Girls Inc and the Elsevier Foundation are addressing with a new program in New York City. Read the full article on Elsevier Connect: Teaching data science through the lens of social justice issues, Melissa D’Andrea.